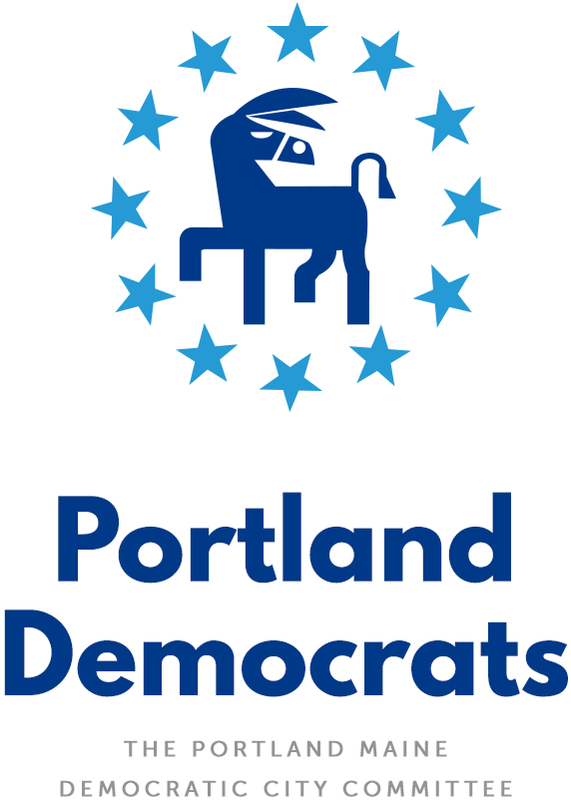 Portland Democratic City Committee – Page 27 – Everyone is welcome! Great Food, Live Music, Cash Bar and Democrats! All funds raised will energize the Portland Democratic City Committee to educate voters regarding Democratic candidates and issues, local and statewide. 207-332-1297 or Vice Chair Ralph Carmona at 207-518-9177 to discuss! *No one will be turned away due to an inability to pay. Please contact us at portlanddems@gmail.com or at the numbers listed above to discuss affordable options. Thursday, March 3, 5:30 p.m.
Special guest is scheduled to be state party Chair Ben Grant! Learn more about what’s going on for Maine Democrats and how Portlanders can help make a difference for the 2011 election and beyond. Rally Saturday in solidarity with public workers! MoveOn.org is doing a national initiative, with activists from all fifty states meeting at their statehouses in support of the Wisconsin public employees. The national event is scheduled for Saturday, Feb. 26 at noon. Let’s gather to show our solidarity with workers in the Midwest, and our opposition to attempts at union-busting in Maine. This Saturday, we will stand together to Save the American Dream.Sign up today to join in! Pass this on to everyone you know who ought to be there with us…numbers count!